Since 1975 the Finnish 2CV Guild has published the International 2CV Road Service Booklet APUA-HELP. 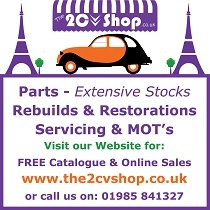 It has become a worldwide list of 2CV finds and clubs - over 1000 helpers from 35 countries in last issue! Click here to pre-order a copy. Citroёn Centenary, La Ferté Vidame, Perche, Normandy, France. 19th to 21st July 2019. Booking Essential! Closing date 30th April. 2CVGB is comprised of over 50 friendly local groups. Most have a monthly meeting at a local pub, and new faces are always made welcome. 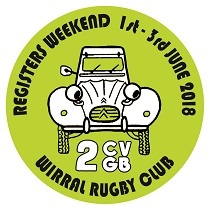 You don't need to be a 2CVGB member to go to your local group - and it's free! Please note that this is for overseas members using the online magazine only. 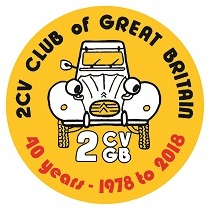 Please click 'Forum' at the top of the page to access the 2CVGB forum. Copyright © 2019 2CVGB Ltd.